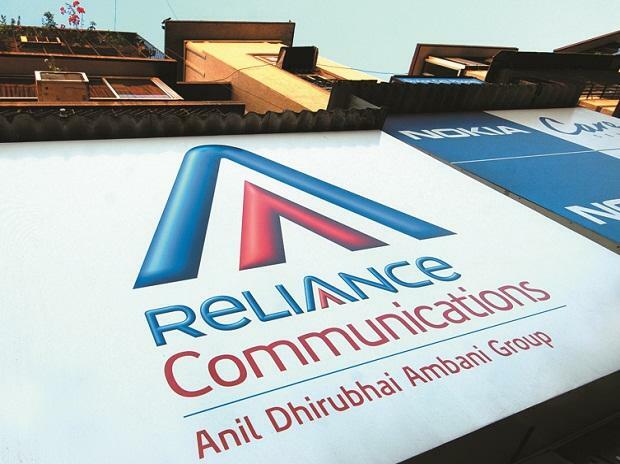 Reliance Communications Ltd. denied it received favorable treatment by France in settling a tax dispute while negotiating to become Dassault Aviation SA’s partner for a contract to sell fighter jets to India. According to Le Monde, which cited an auditor’s report from January 2015, Reliance Flag Atlantic France SAS saw two tax adjustments for the period between 2007 and 2012, which it contested. Tax authorities notably objected to the way the company accounted for purchases from other Reliance units, the newspaper said. The authorities finally reached a deal in 2015 that saw the company pay about 7 million euros ($7.9 million), instead of the 151 million euros they initially demanded, Le Monde said. The French tax authorities declined to comment on the decision to waive the tax bill when contacted by Le Monde, the newspaper reported, adding Francois Hollande, who was French president at the time, was not aware of the matter. A spokesman for France’s budget ministry didn’t immediately respond to a Bloomberg message seeking comment. India’s Supreme Court this week said it would review fresh evidence in the purchase of French warplanes. It had previously rejected a plea and said the individual petitioner’s doubts were not enough to prompt a probe into the $8.7 billion aircraft purchase.